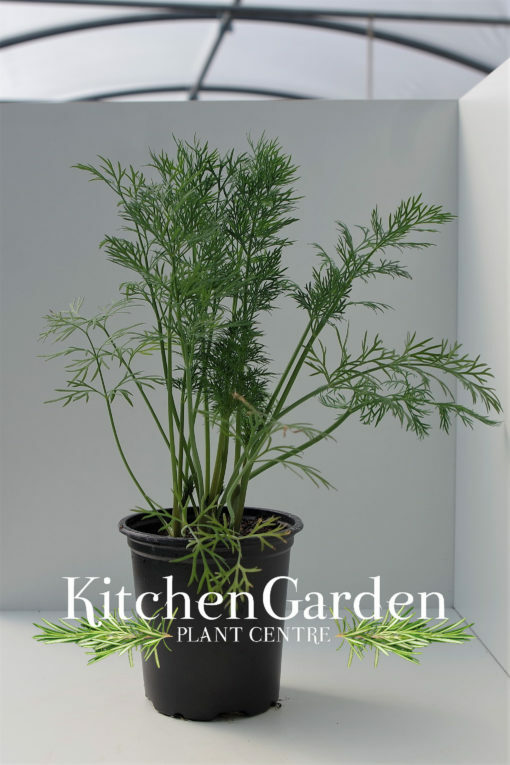 Dill is used for pickling, for salads, with fish, for sauces. Both the leaves and seeds can be used. Medicinally used to improve digestion. Avoid close proximity to fennel, as cross pollination can occur and flavours muddle.